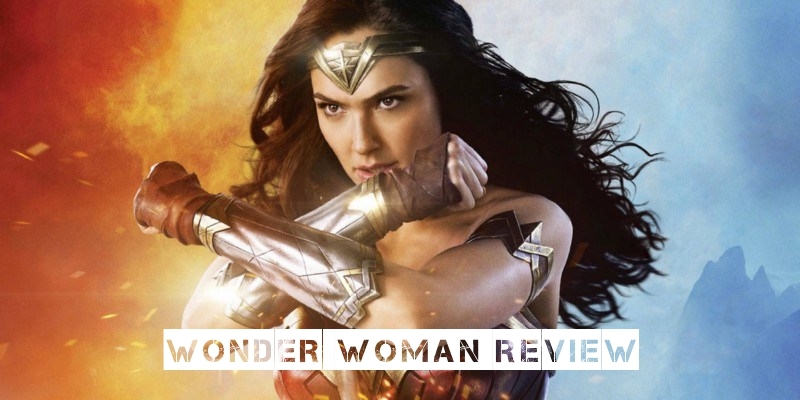 Thefanboyseo.com offers a Wonder Woman review by EIC Earl Maghirang. The film stars Gal Gadot, Chris Pine, Connie Nielsen and more. Directed by Patty Jenkins and released by Warner Bros. Pictures Philippines. Now Showing nationwide. DC and Warner Bros. Pictures has finally released a movie that both fans and critics can rally behind. A movie that nobody is panning and a film which the critics are not bashing like a bat out of Tartarus. ‘Wonder Woman’ follows Diana of Themyscira aka Diana Prince, the princess of the Amazons and her quest to rid the world of evil and war which she believes is caused by the god of war, Ares. 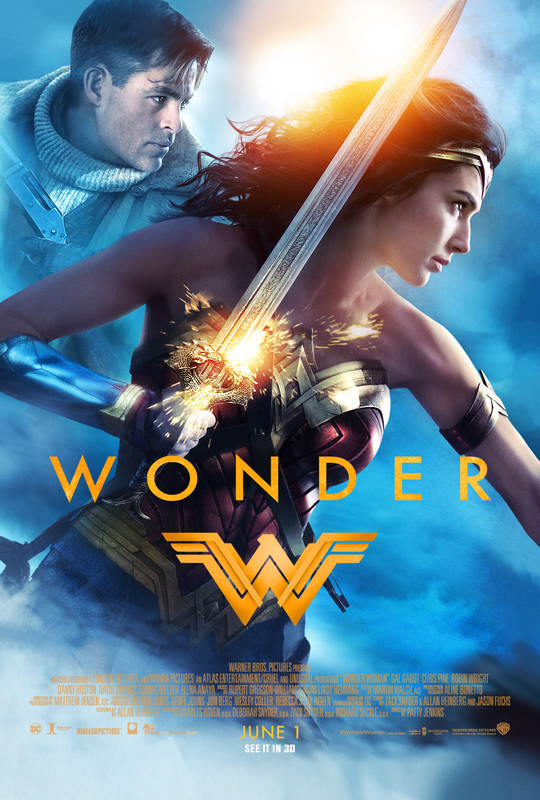 She tags along Allied spy Steve Trevor as they venture to stop a weapon that would kill millions during World War I. That’s pretty much the plot without having to spoil stuff. Will any of the Gal Gadot haters from a few years ago raise their hands please? Nothing? Yeah I thought so. Gadot shot down detractors when she first appeared in Batman v Superman: Dawn of Superman and then went on to star in her solo movie. While her acting’s not up there… yet, the Israeli actress can deliver the necessary emotion. She can definitely match intensity with Ben Affleck’s Batman and is NOT as “taong tuod” as Henry Cavill’s Superman/Clark Kent. Chris Pine worked incredibly well as Steve Trevor here. I was lol’ing at his thick German accent which is forgiveable because hey, he’s a spy after all. But his delivery of the lighter lines and the romantic overtures worked more than what I expected. Plus he’s got chemistry with Diana which is lacking in the DCEU. I still scoff at the non-romance of Cavill and Amy Adams as Clark Kent and Lois Lane. While we have seen how Diana fights through BvS, we need to see more of her and the film gives us that in satisfying doses. Every kick, every punch and stab is well-choreographed. I still hate the shakes they put in (seriously guys stop doing the shaky cam already) but even that kinda works for Jenkins’ vision of the third member of DC’s Trinity aka Big Three. There was one center piece that would rival Batman’s warehouse beatdown from BvS. Seriously. The climatic action scene once again feels like a video game and I mean that in a good way. Giving us nary a peek at Ares also helped a lot in making the fight more interesting. Even I won’t dare share how that fight went (even if there’s already a clip online) because its that good. They did however overkilled the film with slow motion shots. It’s like they went “this needs Zack Snyder’s visual influence… More slow motion!”. I don’t know about the other reviewers, fans and critics but I’m totally all for having them follow of the New 52’s direction. It definitely elevates Diana’s status from the top Amazon warrior to something more. Hey at least they still gave her the initial origin of her being sculpted out of clay by Hippolyta. Sure expect to see body count from the actual baddies for the film, but they definitely made sure that there’s a life-changing experience for our heroine in their encounter. And it’s not something that would leave her. Quite the opposite actually as it gave her a deeper, more meaningful, reason to stay on the path of heroism. Good job with the writing Alan Heinberg. Humor is another aspect that DCEU wants to hit. Laugh out loud moments made Guardians of the Galaxy (and subsequently GOTG volume 2 as well). DC and WB wants that piece of the pie and we get that in “Wonder Woman”. Just the right blend of comedy made this such an endearing. One of my earlier worries was that the writing would put Diana in a ridiculous position for being naive. That wasn’t the case. They also make some funny yet relevant quips like how Chief tells the story of Native Americans being driven out by the “white man” and later they take a stereotype of Native American culture. The awkwardness between Steve Trevor and Diana is cute. So was the very limited interaction between Diana and Etta Candy. Plus those small moments between Steve and the boys or the boys and Diana definitely made us care about all of them pretty fast. 9/10. This is the first time that I am honestly relieved that I rated a DC movie without having to justify why I scored it that way. It’s even better that people agree that this is a case. At least for Wonder Woman, I don’t have to pull up a chair and discuss all the good points towards the film. I do not have enough words to discuss how beautiful and respectful to the source material this movie is. It’s an enjoyable film, great doses of everything neat and it’s got a solid morality play, even viewers could leave with a really deep thought. If this is the quality and tone that we’re to be given for Justice League then let’s go, especially since Joss Whedon is finishing the film for Zack Snyder.